For Captain Craig Miller fishing is more than just his business, it's an obsession. He began fishing at a very young age, being lucky enough to grow up only a stones throw from the Tittabawassee River and Saginaw Bay. 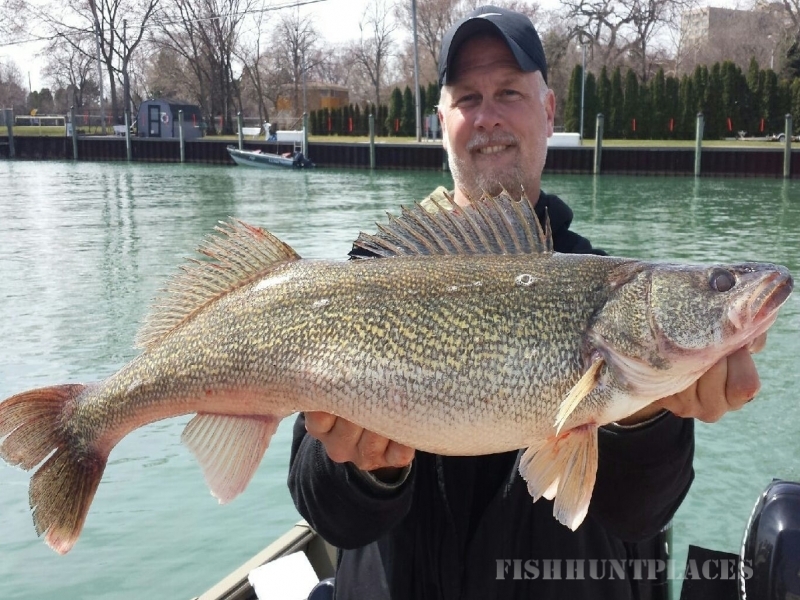 He was able to fish for walleye almost every day after school. At 23 years old he moved to the big city of Detroit, Michigan. This is when he was introduced to Lake St. Clair and got his first taste of fishing for trophy muskie. The passion grew for this freshwater gamefish so great that it took over his life. 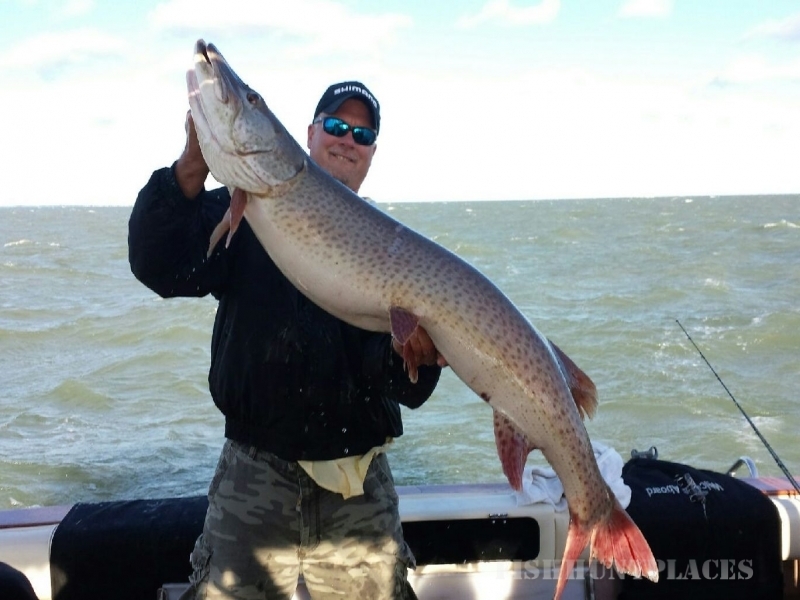 He booked muskie charters and joined the Michigan Ontario Muskie Club and met some the best baitmakers and lure painters in the world. He also over the years was able to fish with many of the best muskie fishermen on Lake St. Clair. Only after fishing with these guys and many, many years he finally gained the knowledge to become one of the best muskie fishermen himself. From here he knew he wanted to introduce other people into this great fishing experience and letting them feel the excitement that these trophy fish bring. Eleven years to the date he earned his Captains License. Since having that license he has brought many huge smiles to his clients faces as they catch there first muskie or walleye or maybe the biggest fish of their lives. Captain Craig is a U.S.C.G Licensed Master Captain is Red Cross certified in CPR & First Aid a Member of the Michigan Charter Boat Association and Michigan Ontario Muskie Club member and former director for 5 years. 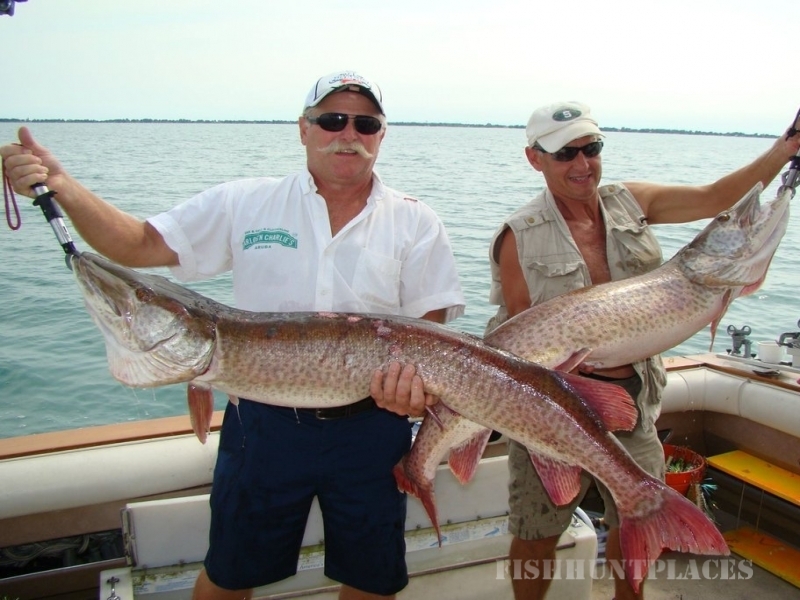 He has 40 years fishing experience, and has fished Lake St. Clair muskie for the past 22 years. His knowledge of muskie tendencies and seasonal movements will ensure you the best opportunity to land the trophy of your dreams.